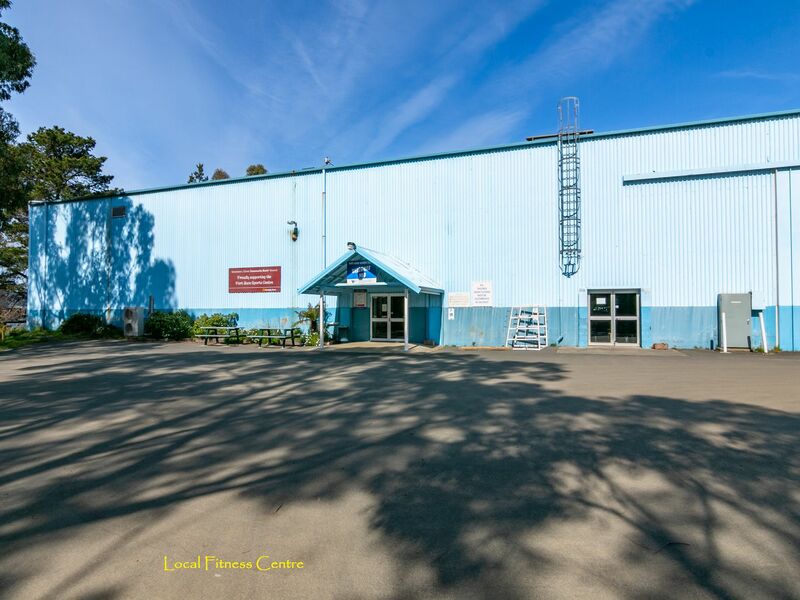 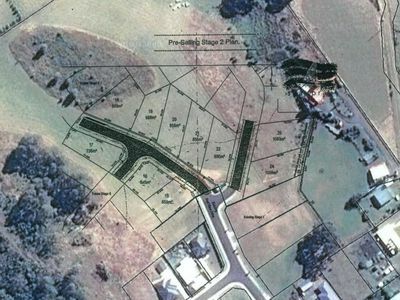 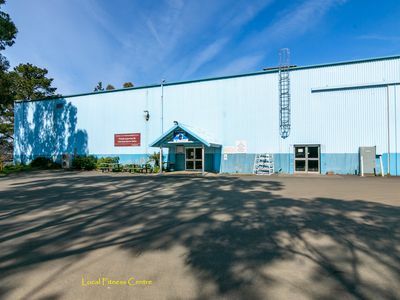 An attractive lot with so much more to offer. North-facing, with extensive views and all day sun, this gorgeous corner allotment 585m2 is both well positioned and easy to maintain. 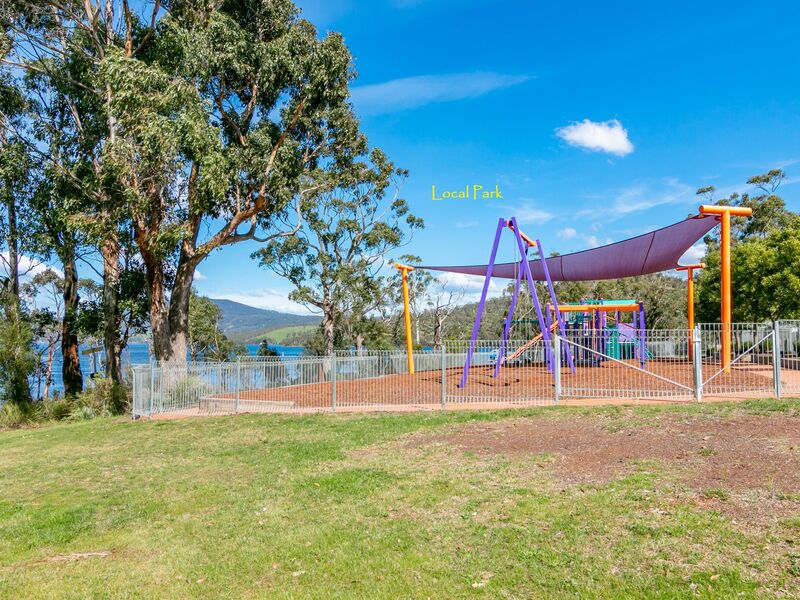 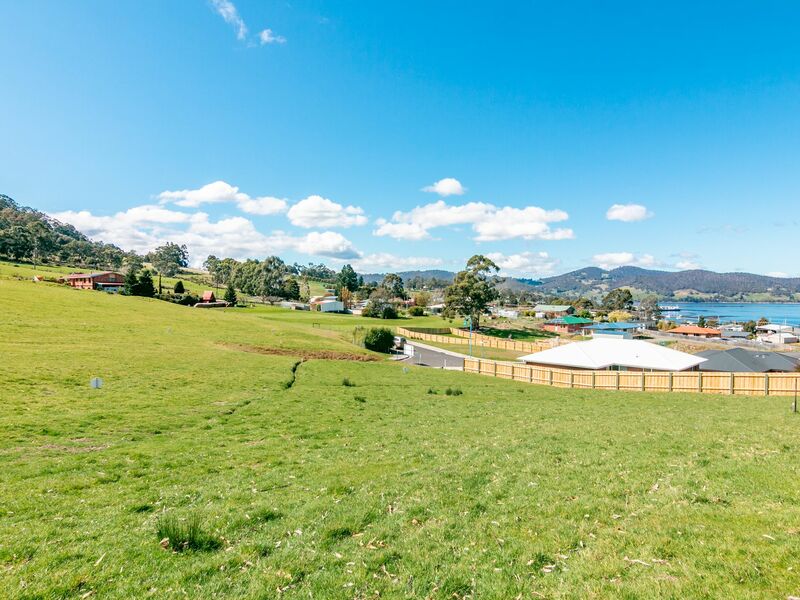 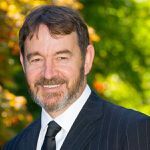 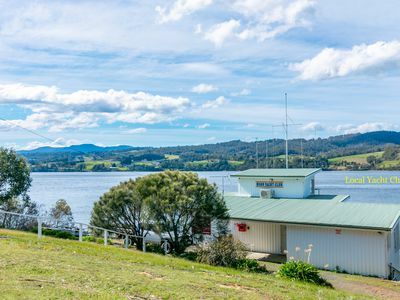 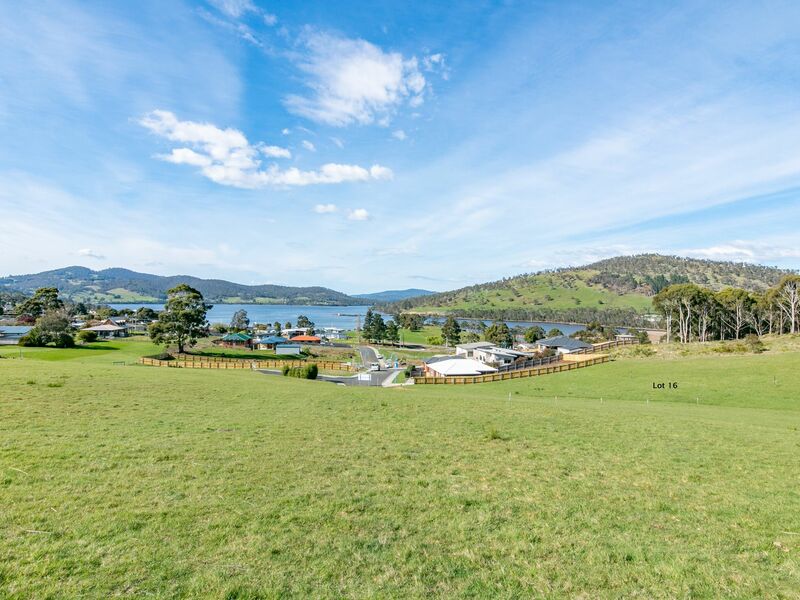 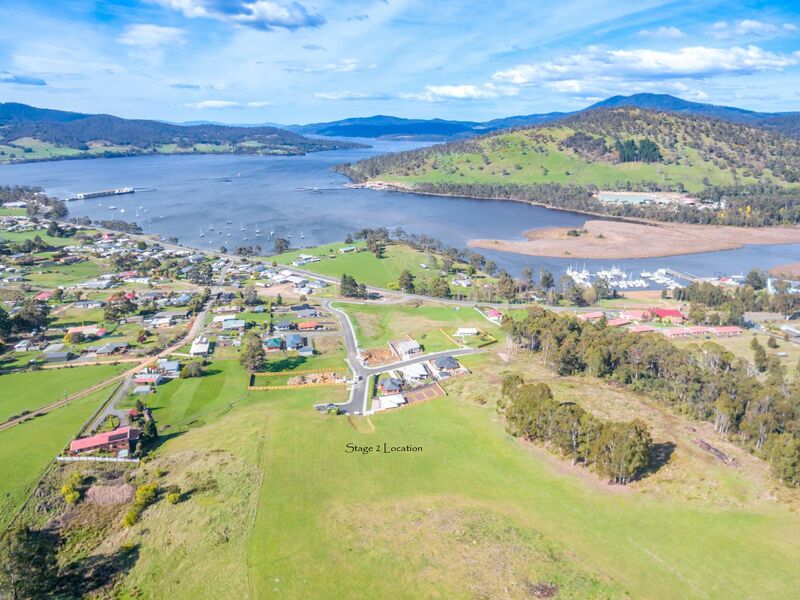 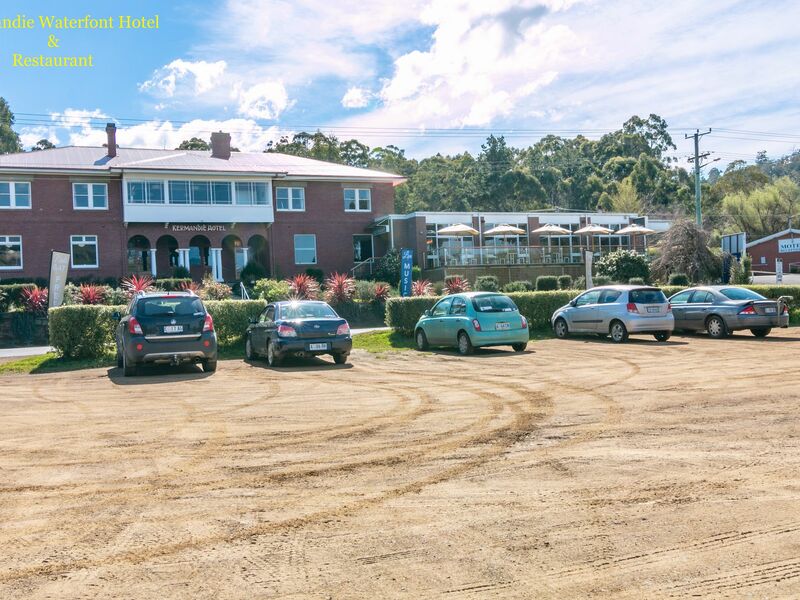 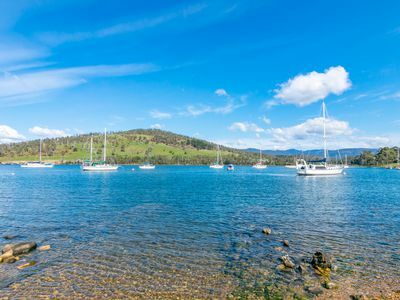 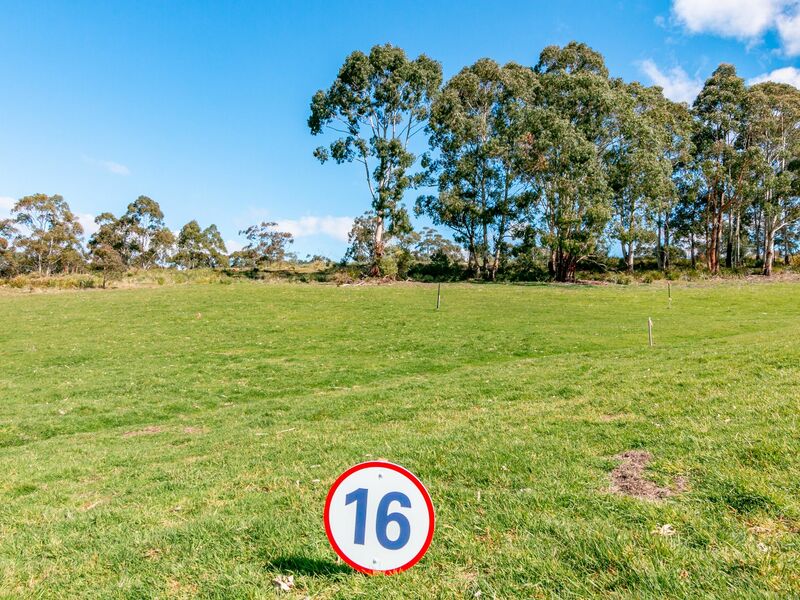 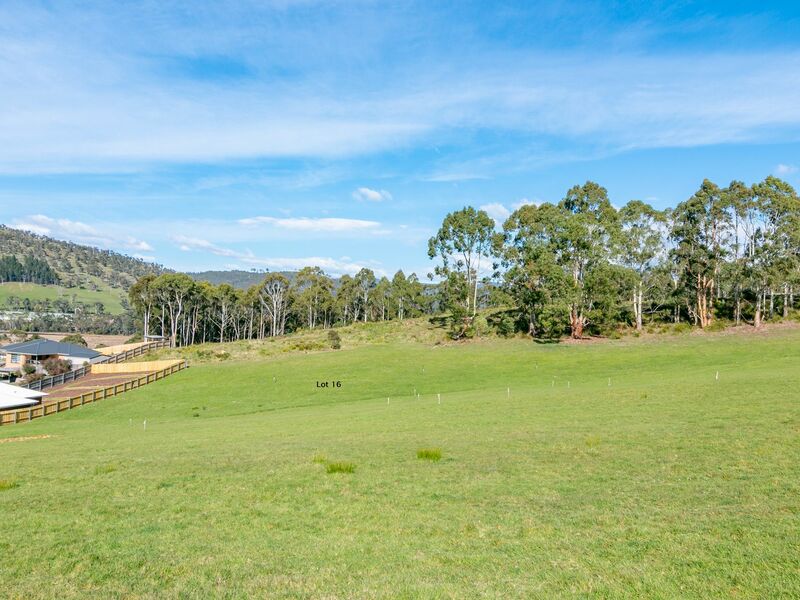 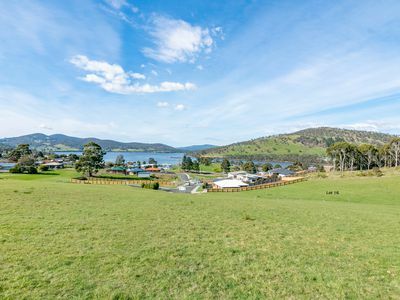 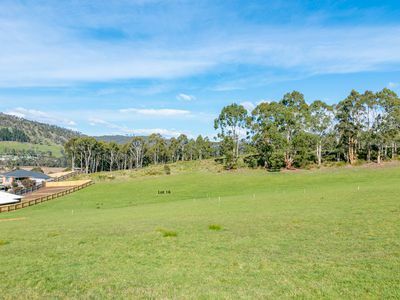 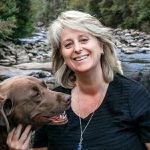 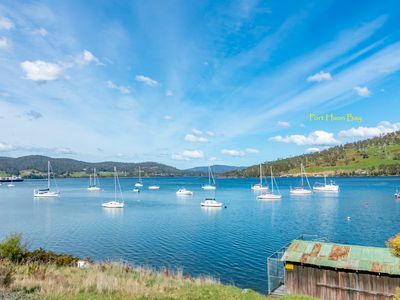 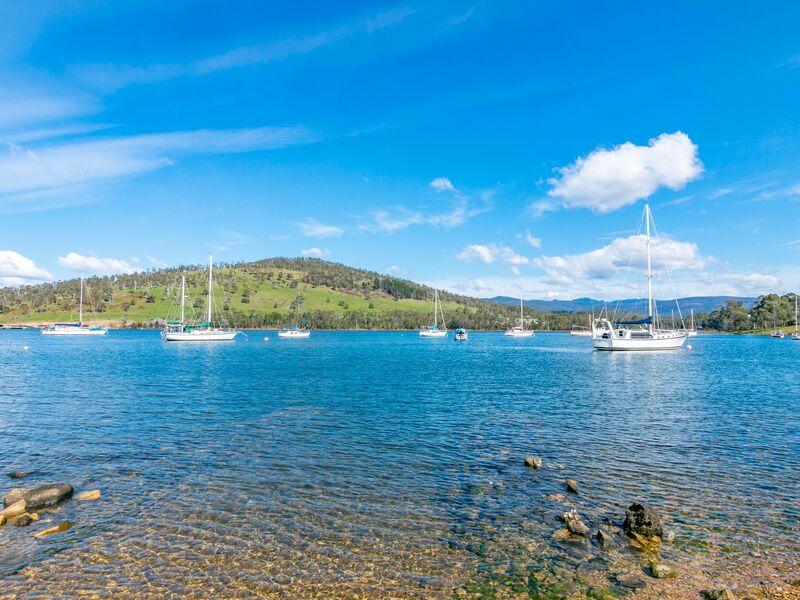 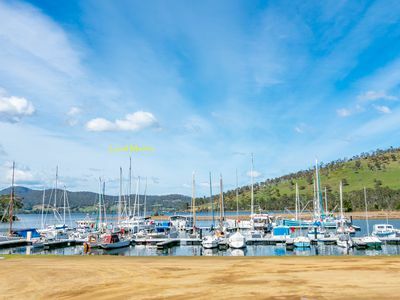 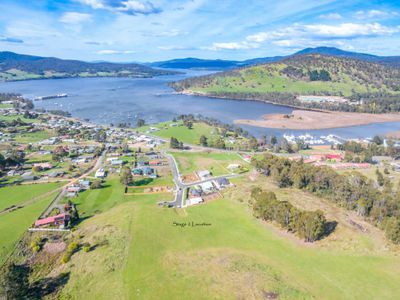 Its slight elevation and gentle slope give unprecedented views over lush green paddocks, looking across the beautiful waters of Port Huon bay to the serene wooded hills beyond. 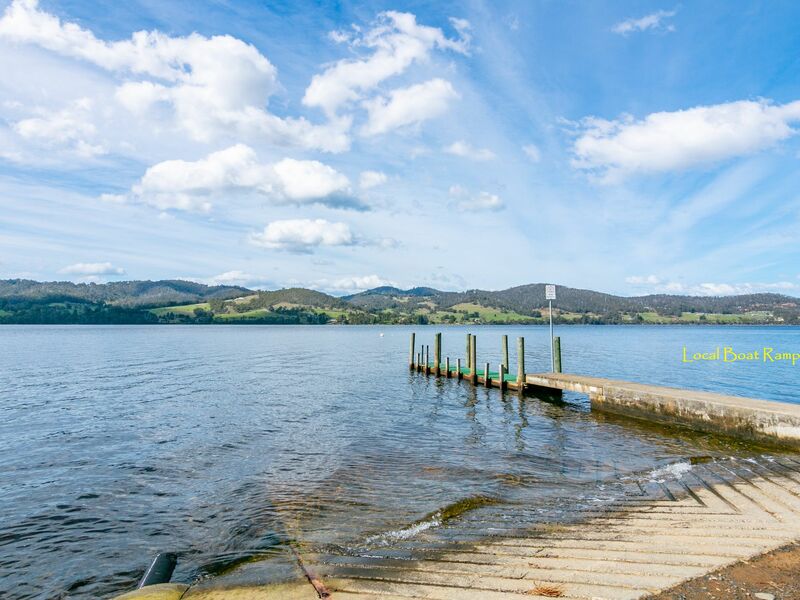 Imagine yourself here . 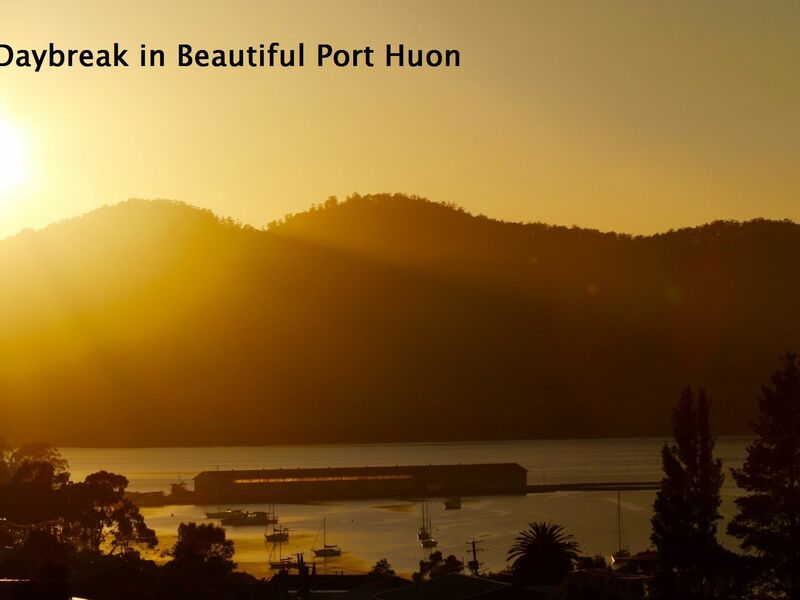 . . waking to the warmth of a sun-kissed window pane and being greeted by these fantastic views that invite you out into the day ahead. 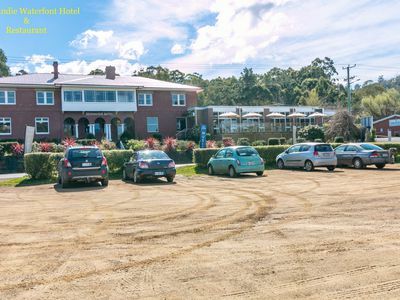 Perhaps take a leisurely stroll to the park or drop in for a freshly made breakfast at the cafe just 3 minutes from home. 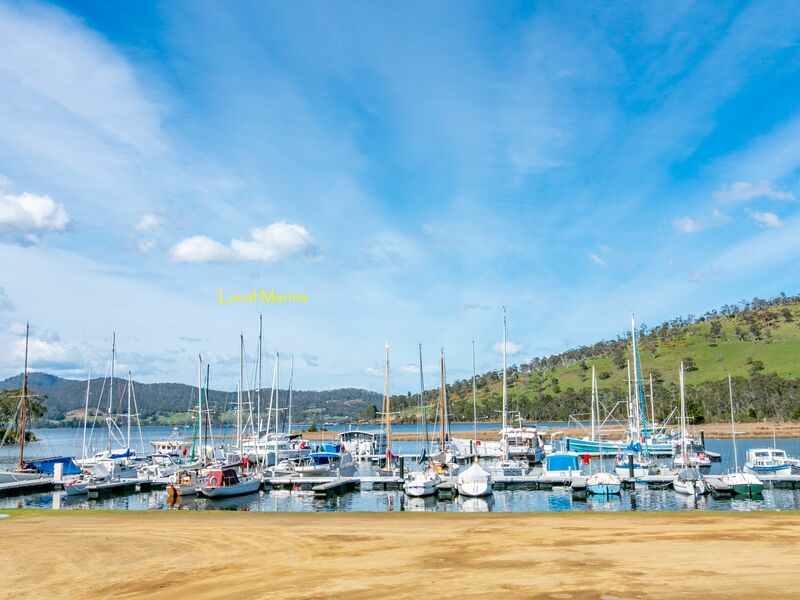 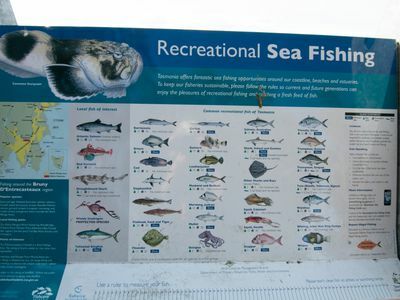 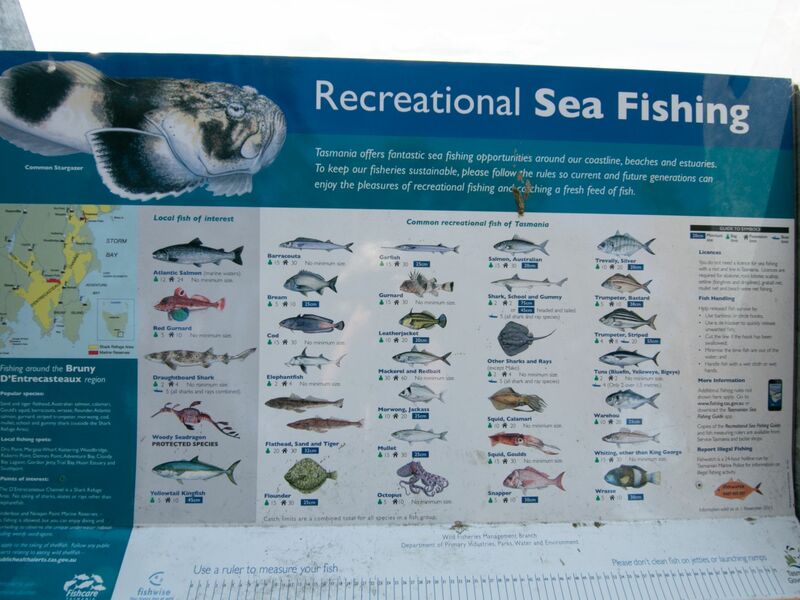 Catch a fresh fish for lunch or meet a friend at the restaurant and grab a superb marina view as you dine. Afterwards you might enjoy a nature walk along the foreshore, perhaps take the kayak for a quiet paddle downstream or enjoy a fitness class in the cosy comfort of the indoor sports centre or simply laze on your balcony pondering the fluffy white cloud up there in the blue skies above. 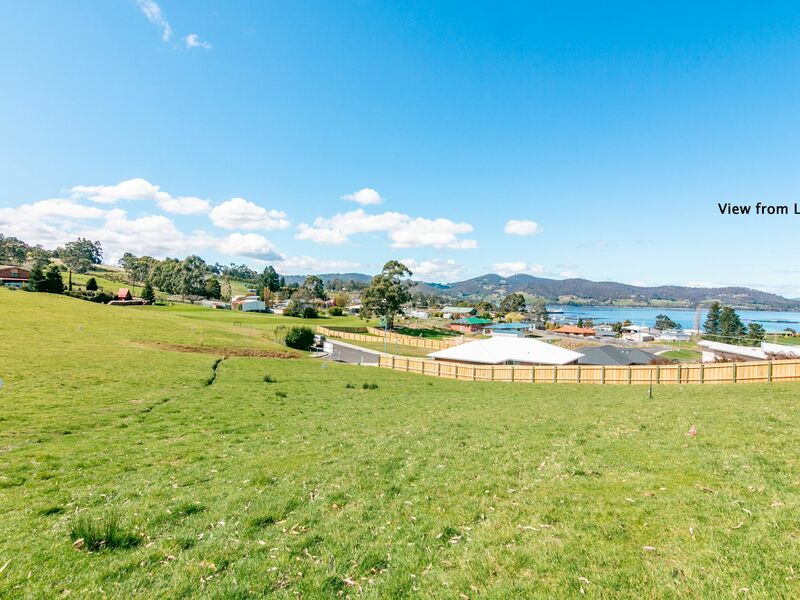 The adjoining quality homes compliment everything that this well positioned allotment has to offer. 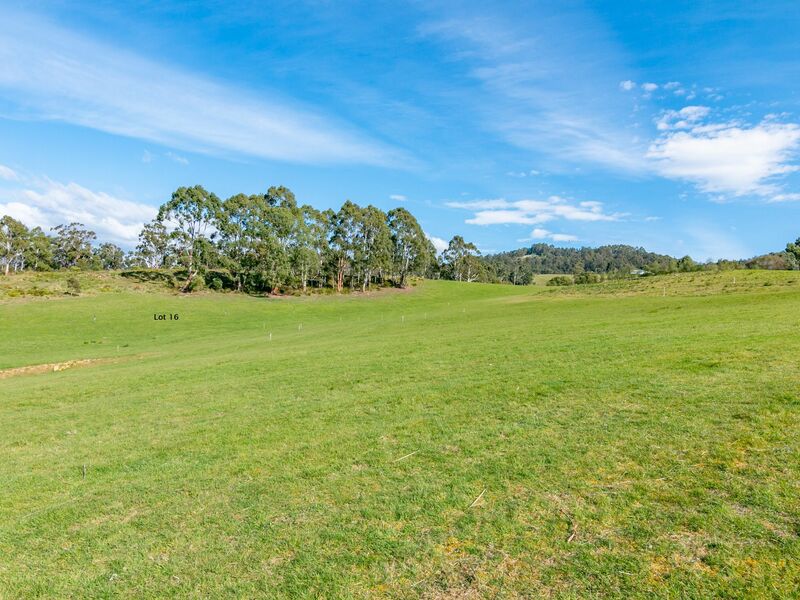 If you are looking for a breath of fresh air with wide open views, conveniently located to transport, local shopping and schools, with medical and business centres close by - this choice allotment is just right for you. 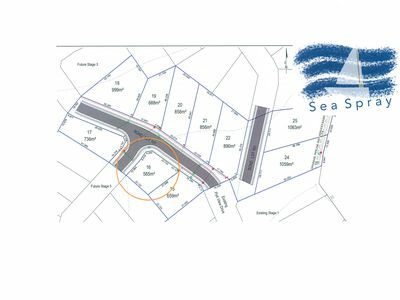 Contact us today for your personal inspection - don’t miss this little gem!